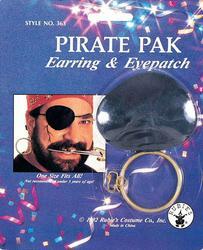 In this unique yet recognisably traditional Rum Runner Pirate adult's costume, not only would you be the most fearsome raider to sail the seas, but also the most handsome. This leather-look jacket combined with a black, detailed vest creates a daring look while the headpiece and belt add a splash of fun and colour. 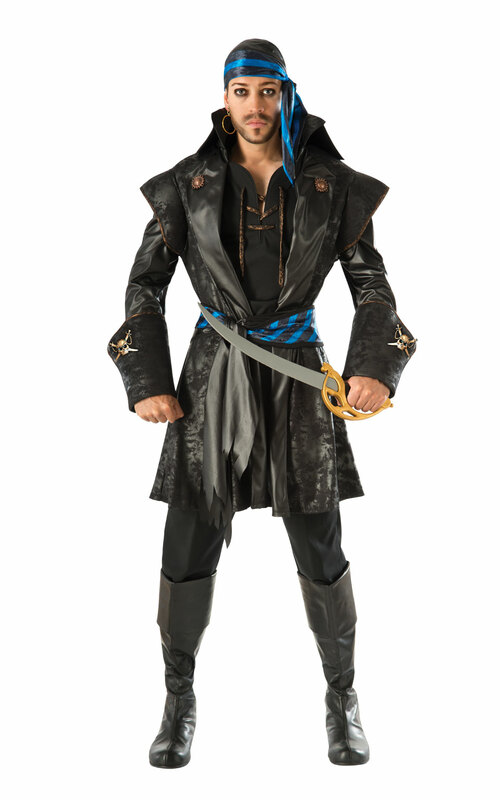 Pirates have been roaming the seas since the 14th century and now you can look just like one and stand out any fancy dress party in this charmingly swashbuckling men's costume!